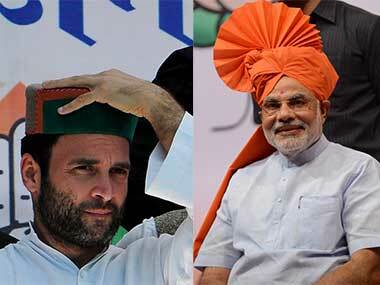 The 2019 Lok Sabha elections will be a "public versus coalition" contest, Prime Minister Narendra Modi said on Tuesday. 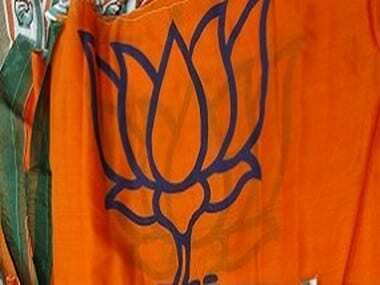 The BJP top brass has relied on a mix of electoral experience and organisational ability in picking its team of state in-charges for the Lok Sabha election. 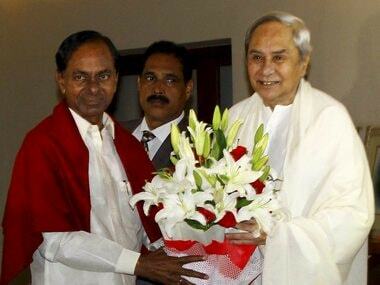 KCR, through his proposed non-Congress, non-BJP front, wishes to create a space for himself in national politics after putting in place a firm succession plan back home. 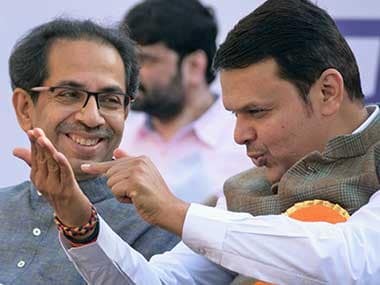 At a Shiv Sena gathering at Ayodhya, Uddhav Thackeray had demanded that the BJP-led government declare a date for the construction of the Ram Mandir to start. 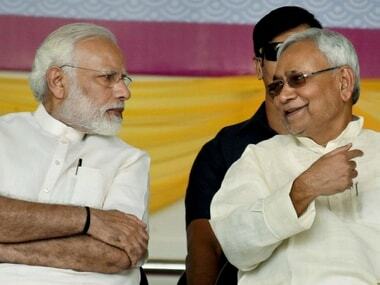 Looking at the NDA's seat-sharing formula for Bihar, it remains to be seen whether the BJP has promised Nitish Kumar enough to keep the JD(U) leader's prime ministerial ambitions under wraps. 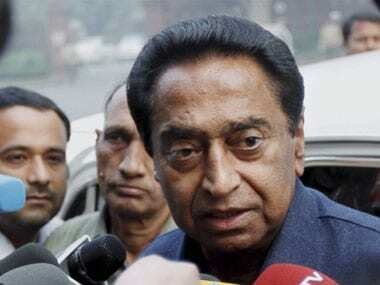 So Digvijaya Singh's help will be invaluable, if not indispensable, for Kamal Nath, at least in the early days in the chief minister's office in Madhya Pradesh. Tejashwi Yadav on Sunday took a jibe at the BJP for agreeing to contest only 17 seats in Bihar in the Lok Sabha polls next year, despite having won 22 in the last general election. 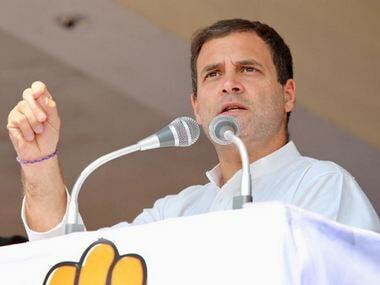 The Congress may have got back its mojo, given the wins in the Assembly elections, but it won't work against the BJP yet. 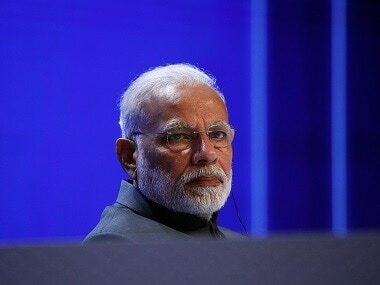 If Team Narendra Modi is set to make full use of the prime minister’s personal ratings, big projects and reliance on emotive issues like Ram Temple, the Congress and its potential allies are prepared to take the battle to the states. 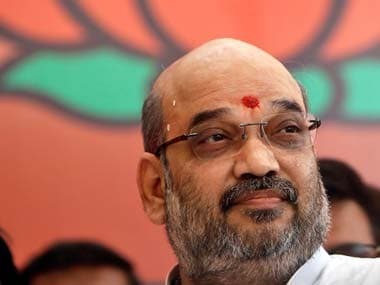 The National Democratic Alliance (NDA) in Bihar deferred the announcement of its seat-sharing arrangement, originally scheduled for Saturday, till Sunday.